One of the easiest solutions to help resolve the financial crisis of Social Security is to raise the tax rate. The rate has been raised four times in the past 75 years. It started at 2.0% in 1935 and is currently at 12.4%. Although often lumped together, Medicare taxes are assessed separately from Social Security. The Medicare tax rate is currently 2.9%. Combined you pay 15.3% of your earnings in Social Security and Medicare taxes, before any income taxes. If you’re self-employed, you know that you pay the entire 15.3% tax. If you are an employee, you pay half of the tax, and technically your employer pays the other half. Although you don’t see it, trust me when I say that you’re paying it. How? Because employers include payroll taxes and benefits into the cost of each employee, which determines how much you get paid. Said another way, if your employer wasn’t paying half of your Social Security taxes, they could pay you more. 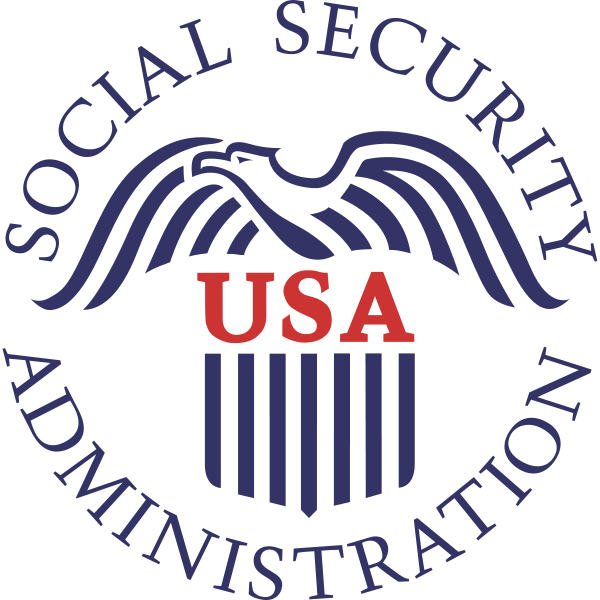 The separate assessment of Social Security and Medicare taxes started on January 1, 1994 when the wage cap on Medicare taxes was removed. For 2010, you will pay Social Security taxes on the first $106,800 you earn, but you will pay Medicare taxes on all of your earnings, no matter the amount. One option for increasing Social Security tax revenues is to eliminate the wage cap. The rate doesn’t change, but the amount of income subject to tax increases. Some people consider the Social Security wage cap to be a regressive provision. Thus, eliminating the cap would make Social Security taxes more progressive. One challenge with this approach is that benefits are calculated based upon the taxes paid in. If someone continues pays more into the system, they will be entitled to draw more out. Congress can change the rules to be whatever they want. However, eliminating the wage cap for paying taxes, but retaining the cap for receiving benefits is a fundamental change to the system and contrary to any other pension benefit calculation. The other option is simply to raise the rate above 12.4%. This is the solution previous Congresses and presidents have used to solve prior solvency issues. Each time they raise the rates, they promise the new rate will fix the Social Security problem for decades to come. When President Carter signed legislation in 1977 that raised the Social Security and Medicare rate to 12.3%, he declared it would make Social Security sound until 2030. It didn’t happen. Additional reforms were needed in the 1980’s and 1990’s. We’re still 20 years shy of 2030, and Social Security is facing a looming solvency issue. Increasing taxes may need to part of the solution in reforming Social Security, but it should not be the first and only thing that is done. Like other budgetary issues, there is an income and expense part of the equation. It’s foolish to only look at one half when you’re trying to solve a problem. For too long, we have tried keep Social Security sound by pumping more money into the system, but it hasn’t worked. Increasing Social Security taxes hasn’t fixed the problem in the past 40 years, and it won’t fix it now. It’s time to take a new approach and reform the system of benefits, and then determine if additional revenue is needed.